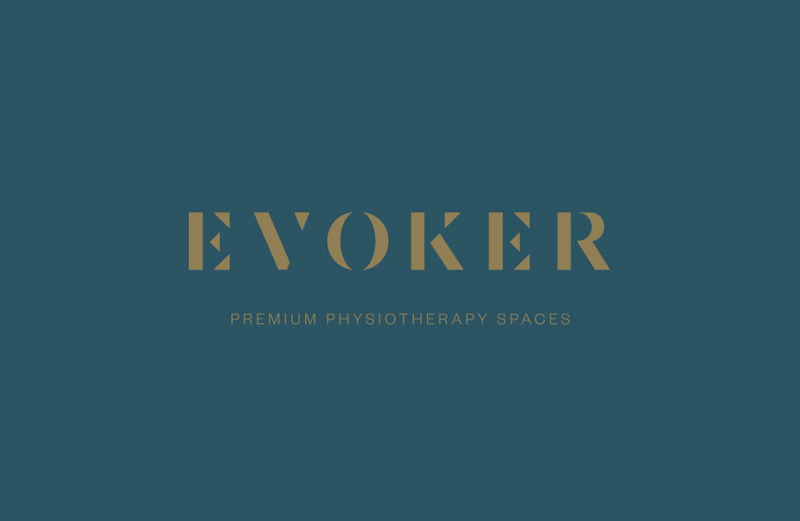 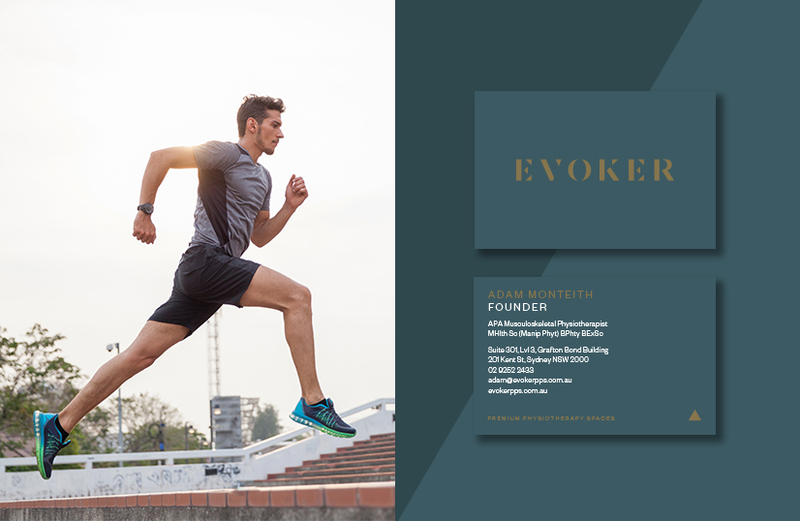 A boutique space that offers five star customer service, Evoker offers the knowledge of a physiotherapist, coupled with injury prevention and performance edge. 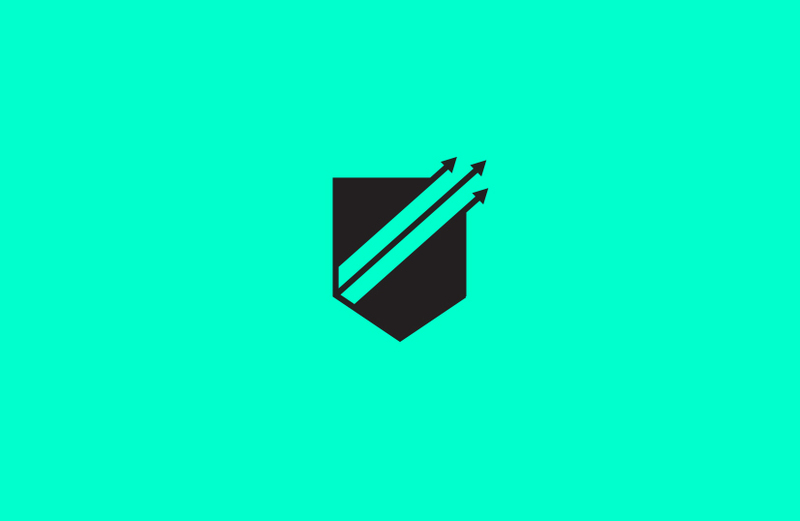 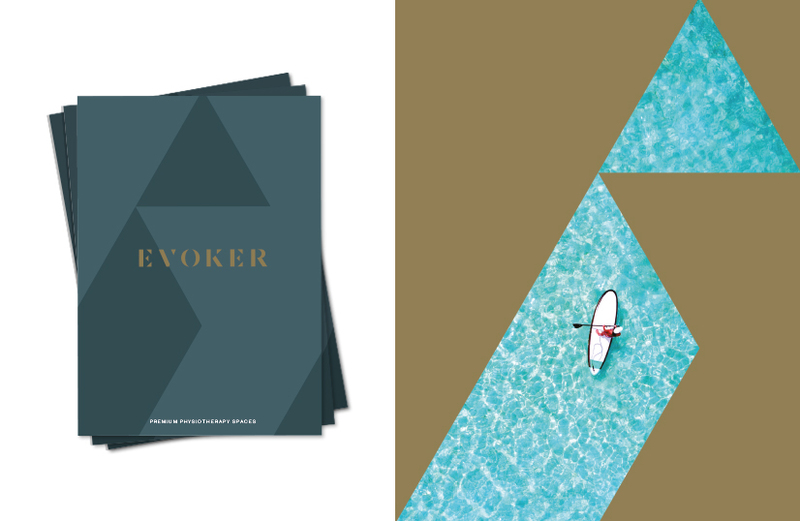 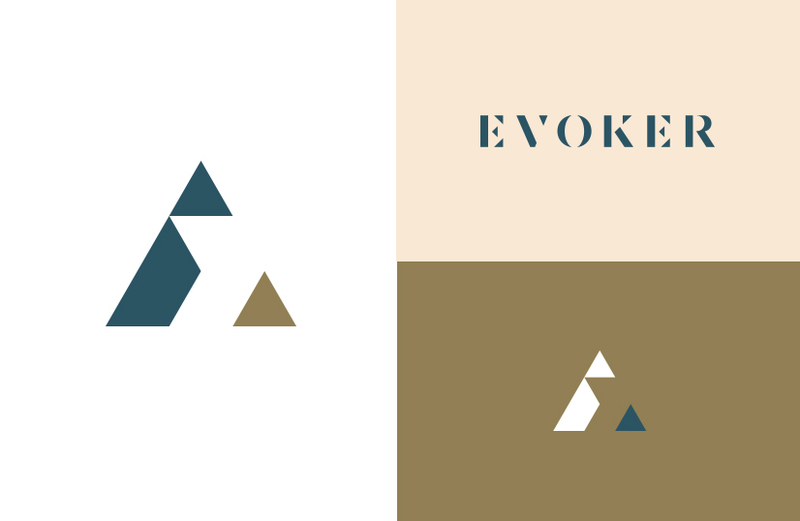 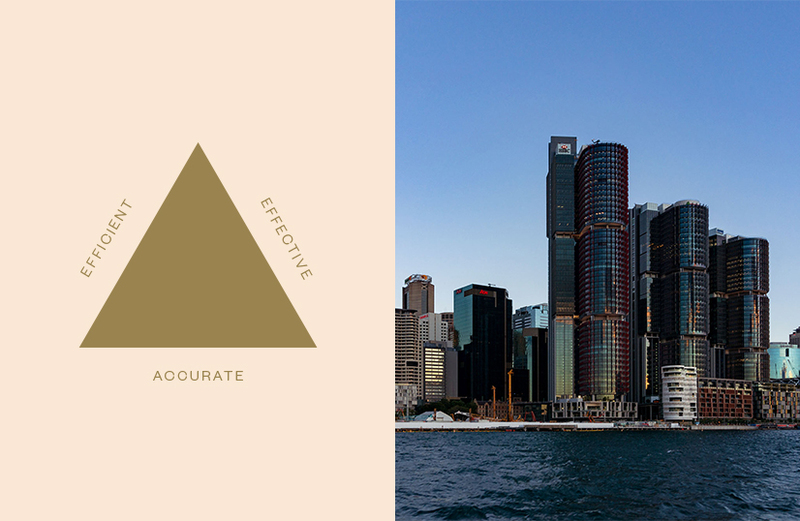 The Evoker visual identity is built on strength, progress and collaboration. 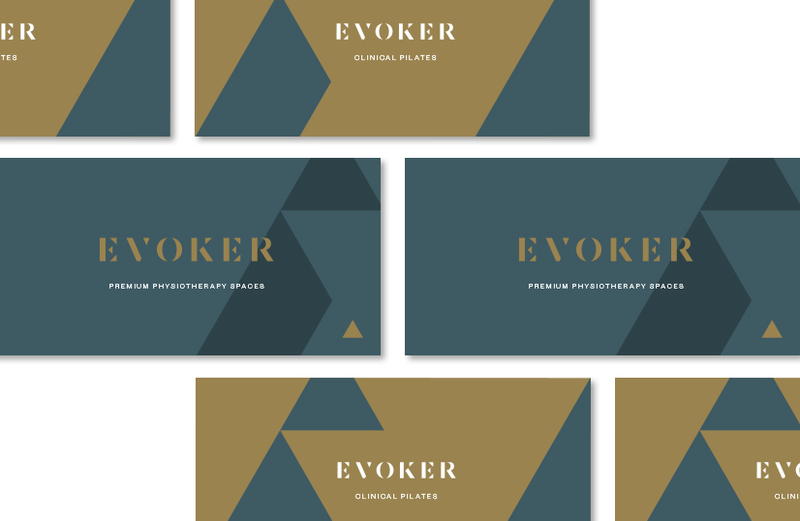 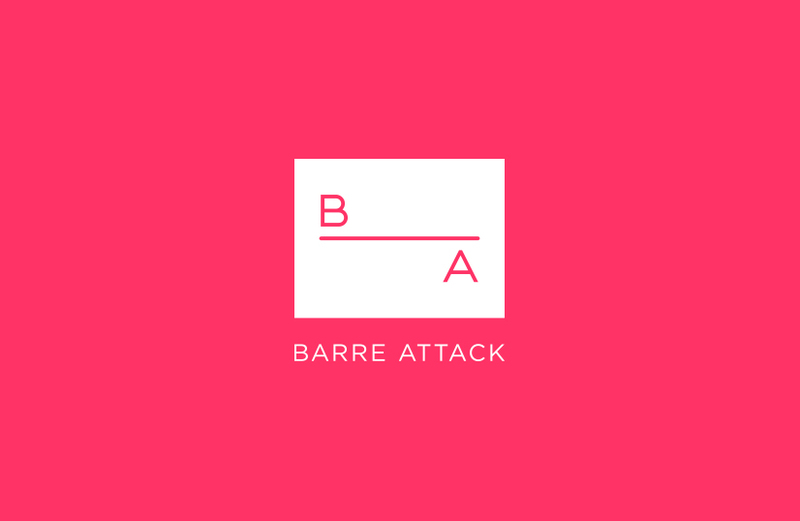 It highlights what physiotherapy is all about – seeing and healing the invisible. 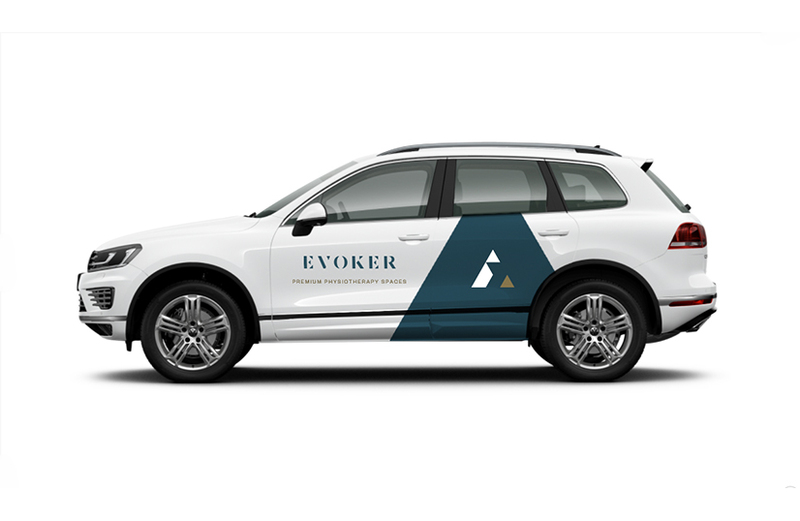 Users explore the Evoker website via simple and highly visual content – with striking colours, sophisticated typography and evocative imagery, used to drive the benefits of this unique and premium service.